Redondo Beach Apartment Building Specialists - Barrette Real Estate Investments, Inc.
Barrette Real Estate Investments, Inc. is a family owned apartment brokerage committed to helping investors achieve their investment goals in the Southern California Apartment market for over 35 years by locating hard to find prime coastal buildings that everyone is looking for. 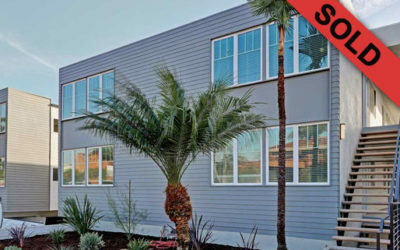 We facilitate success for investors just starting out to locate their first fourplex, all the way up to the seasoned investors looking to add another 50 to 100 unit building to their portfolio. We are monitoring the various real estate markets as well as maintaining relationships with the most active buyers so we are consistently able to obtain the best and highest value for our client’s selling their properties. Call us to discuss how we can help you achieve all of your long term real estate investment goals. Request a free property evaluation. Tell Us What You Want to Buy? 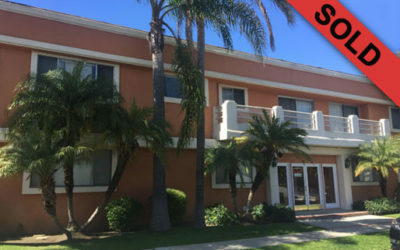 Barrette Real Estate Investments, Inc. is a family owned brokerage that has been helping investors achieve their investment goals in the Southern California Apartment market for over 35 years. “I have known Dave Barrette for many years. I recently had a transaction where Dave brought a property to me that we closed on time with a smooth escrow. 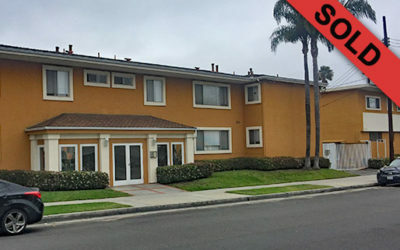 Dave was very professional and diligent throughout escrow and was prompt in resolving any issues that came up. I am very happy to recommend him. Please feel to call me with any questions. I think you do a great job keeping up on current properties for sale. I also think you are the very best at finding unlisted owners and getting the information to a buyer before it gets to the market. I have found your expenses and other information on the property to be correct and I can trust your figures when making an offer to buy.